Tubeless tires in cyclocross racing and gravel riding has continued to gain popularity in recent years. 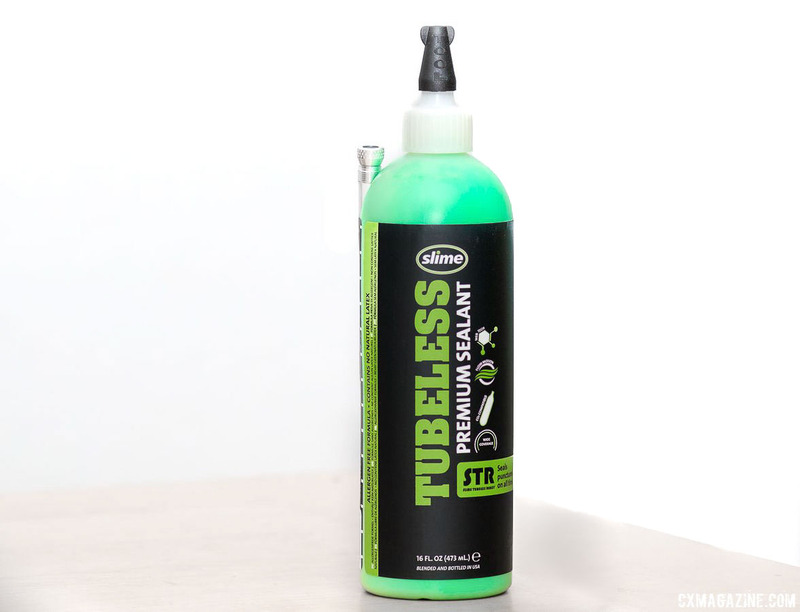 Slime, one of the oldest names in the bicycle and automotive tire sealant game, has been witness to the growth and now has a reformulated sealant targeted at performance cyclists—likely you, the reader. With plenty of competition to keep it on point, Slime has announced a new formula that is designed to be longer lasting to help riders worry less and ride more. The San Luis Obispo, California-based company has introduced a new formula for the Slime Tubeless Ready (STR) sealant that is made from a low-viscosity, allergen-free latex. 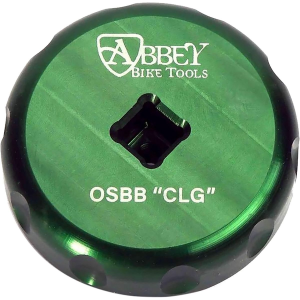 The company touts the new sealant as providing longer-lasting liquid protection with wider coverage. The goal is for the sealant to be there when you need it. The company claims that the new sealant will cover multiple punctures up to 1/4″ in size. Slime claims that the sealant is more CO2 compatible due to the low freezing point of -35˚F, which might also come in handy should the Iceman cometh. It also has a high separation point 182˚F should you really start to burn rubber. 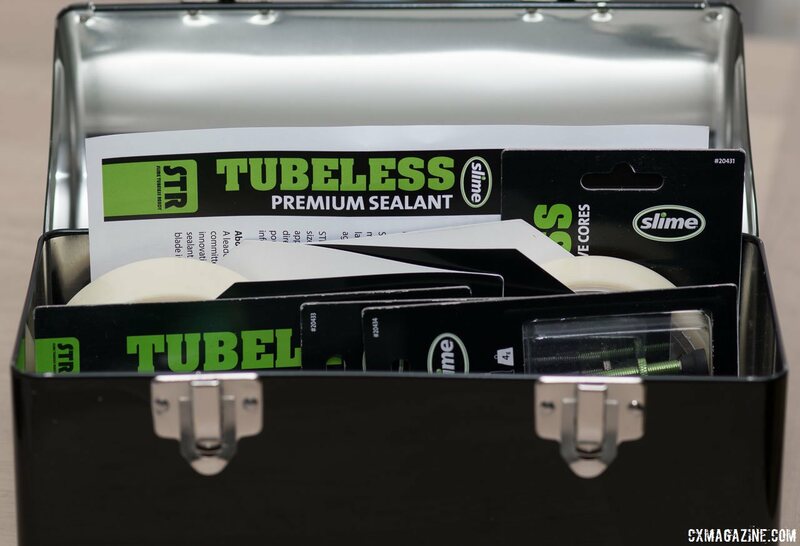 The new STR sealant also features what the company calls a new “Web-Tech” feature that uses micro-fibers and special “tactifying agents” to better seal larger punctures. 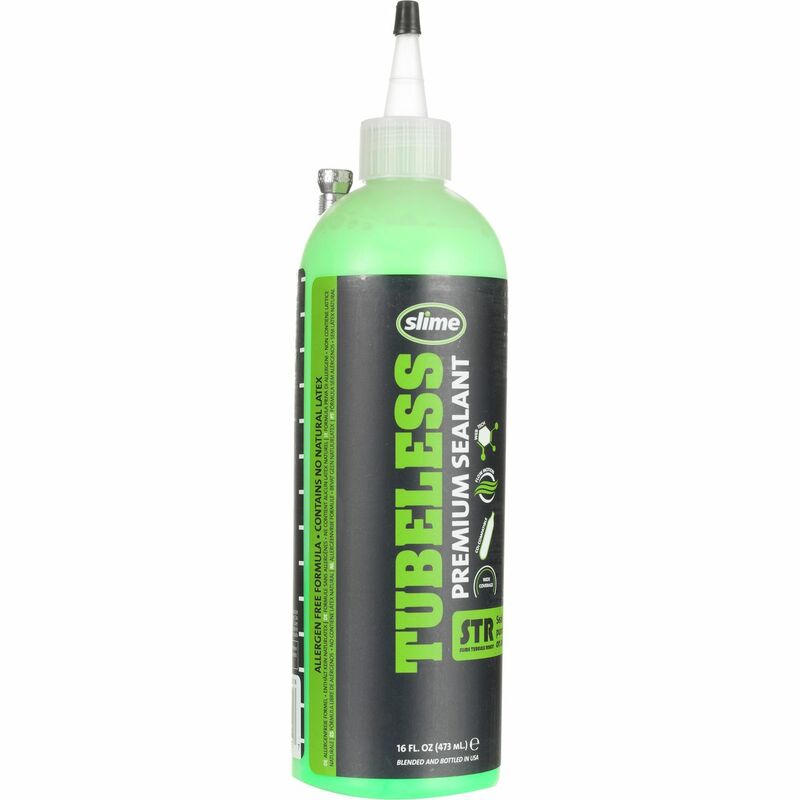 Slime also says that full sealant dispersion will give wider coverage for improved contact between the tire and the rim. 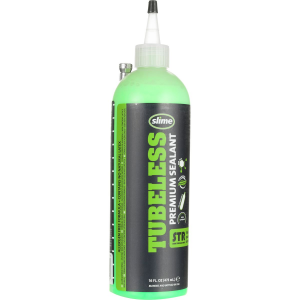 Slime STR sealant is available in 8oz, 16oz, 32oz and 1 gallon sizes that include an application tube with a presta valve adapter that attaches directly to the bottle and the valve stem.  There is also a 3oz size in a pouch for portable and quick transportation and application. It’s worth noting that the company recommended dosage for different tire sizes is quite low, almost half of what some other companies recommend. Does that means the Slime STR sealant is a better value because you need less? Or are these amounts too limited for real world conditions? Stay tuned as we enter gravel season and put this and other sealants to the test (and check to see how much remains). 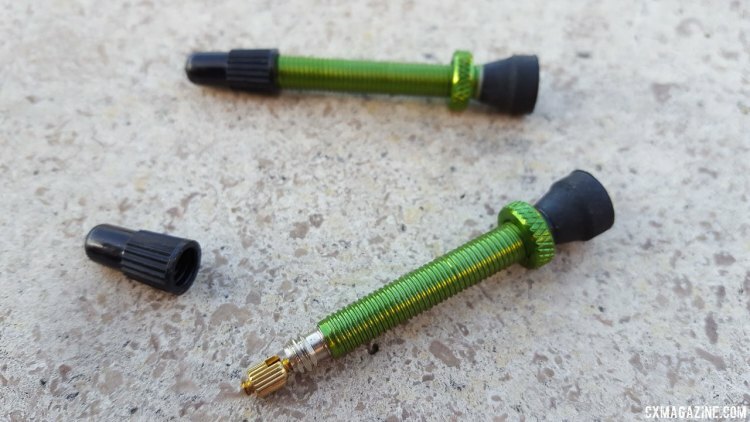 Slime has also unveiled a few tubeless accessories aimed at the performance crowd, including anodized alloy valve stems, and a nice valve core tool that works on both schrader and presta valves and has storage for two extra presta valve cores. 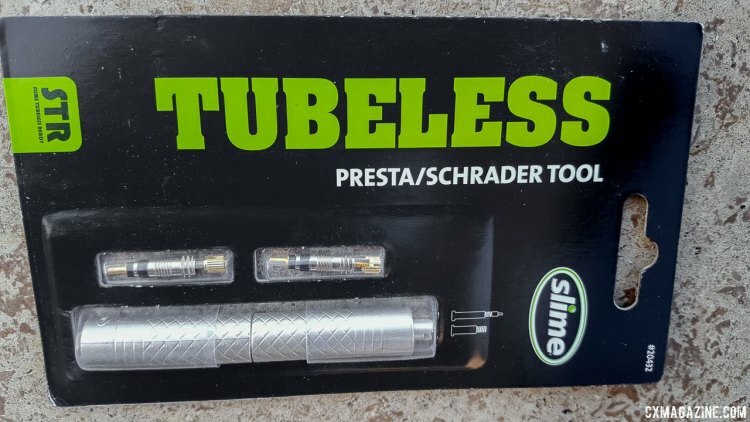 Get your (tubeless) adventure on knowing that you’ll still be riding miles from civilization should you clog or break off a presta valve.